Why is Elizabeth Warren trying to catch headlines while not being up for re-election? The United States is ranked closest to an ideal state. Louis Farrakhan went on another Anti-Semitic rant. 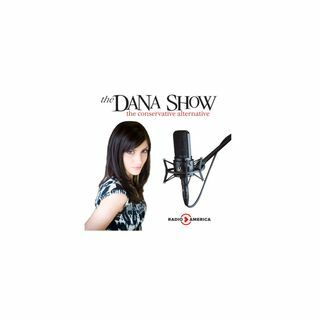 Dana recaps the Texas Senate debate. Voter fraud shows up in Texas. The investigation of the death of Washington Post columnist Jamal Khashoggi continues. More examples of violent threats against GOP members continue. The season premiere of “The Connors” tanks.